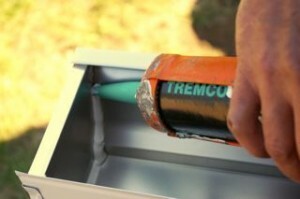 A very good alternative to downspouts is a rain chain. 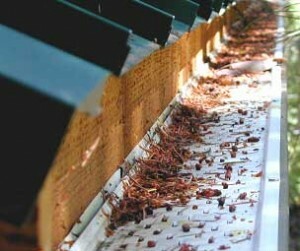 The rain chain is used to divert rain water into a barrel or away from your house foundation. 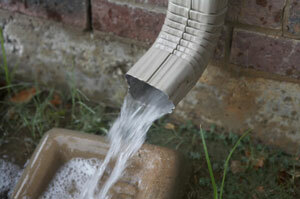 A disadvantage of the rain chains is that they can’t be able to carry the same volume of water like a downspout. 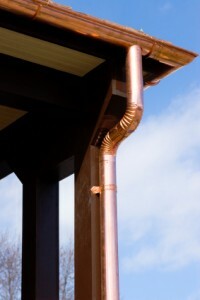 A rain chain can be a good alternative to your downspout it you live in a place where municipalities offer incentives to house owners who disconnect downspout from the storm drain easing the pressure on it. 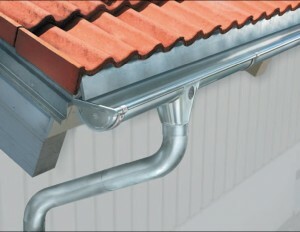 Attached to the gutters of your house in several places, the downspouts are vertical pieces of metal and their role is to divert the rain water into the drain system. 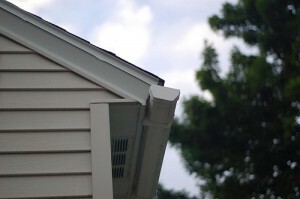 They are often painted in the color of the downspout and outside of your house and they have a functional role in spite of design. 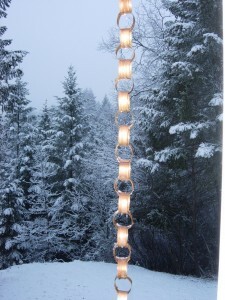 The Japanese people used for a long time rain chains as a decorative mode to divert the water away from the house’s foundation. 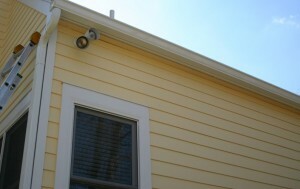 Having the same role as downspouts, but having a weight between 5 and 10 pounds, rain chains substitutes them. 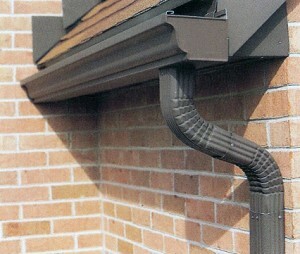 Certainly, a downspout is less attractive than a rain chain, no matter about the design of the house. 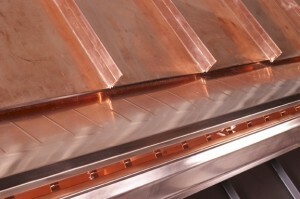 Including the manner in which rain drains from gutters, the Japanese are adepts of good looking houses. 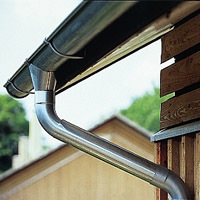 Many American houses use downspouts due to their functionality but rain chains have a practical role and in the same time they are satisfying the design purposes of the Japanese people. 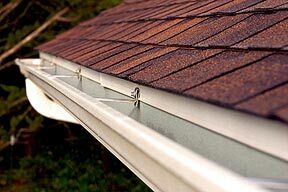 In case of a deluge, the rain chains will not be able to handle the situation and you will need to have a certain number of downspouts. 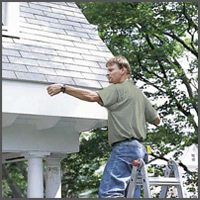 You can install rain chains in the front of your house, so, in this way you will improve the cosmetic image of your garden or lawn. 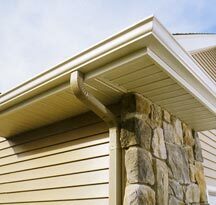 Measuring all that, downspouts have a very good represented role in case of a downpour but rain chains are an accessory that will assure you a good functionality of your guttering system and a good looking yard too.